Selling products and services through online e-commerce affords many opportunities for effective promotions. In e-commerce any mechanism that aids in inducing a sale is a promotional tool. There are many different promotion types. Scheduled releases of promotional information. Shopping carts can be triggered to establish high interactivity with customers. Free shipping and shipping charge discounts can be configured to apply to certain products or categories or quantities, or to any number of different criteria. Coupons can be restricted to defined items, minimum order amounts, and limited uses per customer. Product pricing can be configured to conform to most any pre-defined criteria like bundling, quantity, buyer profile, affiliate or distributor status, geography, gift cards, etc. Promotional tasks can be scheduled in advance to occur automatically — tasks like coupon releases, announcements, sales, etc. All promotions can be configured to include specific starting and ending dates and times. Promotional offers can be limited to highly defined groups, such as first-time visitors buying over a prescribed dollar amount. Promotional offers can be set to be triggered by any number of different criteria, like basket content, previous purchase history, location, etc. Customer lists can be segmented and managed to develop targeted offers based on user profiles. Promotional campaigns can be very simple or highly complex, open ended or highly restricted. Everyone loves getting a special deal, and they’re more likely to buy when they believe they’re getting a good,special, or limited deal. Intelligent, creative promotions can dramatically improve sales by conveying that “what a great deal” sense to prospective buyers. The idea is to increase your sales by running smart, appealing, and effective checkout-inducing promotions. The more fun a promotion is, the more successful it’s likely to be. Anyone can email broadcast a coupon code and fish for sales. But creating promotions that engage customers, induce bigger orders, and rewards them with “I can’t pass this up” deals requires both creativity and the right promotions-management technology — technology that lets you can create and track just about any eCommerce promotion you can think of. Identifying the promotional mechanisms that will work best for your particular product or service offerings is a very important step. This requires careful review and selection. Your promotional system should then be customized using the best and “best fitting” merchandizing options available. Your competitors have systems in place to run unique and exciting promotions, and many of them are knocking it out of the park. But how do you set these types of promotions up? You need functionality that allows you to stage creative promotions spontaneously, and react quickly. To be prepared, and compete effectively, today’s marketers must have high-utility e-commerce promotions-management tools. Which do you want: the ability to send out emails with coupon codes that your system can process? Or, do you want to be able to email your customers, on short notice, the terms of a two-hour sale, offering 15% off everything in the store from 3pm — 5pm, plus free shipping on orders over $150, and a free gift with purchase, all without a coupon code? The latter is very powerful, grabs customers’ attention, and gets them to act and take advantage of an exciting and fleeting opportunity. What you want is intelligent merchandizing within multiple channels that enhance the overall user experience. The more spontaneous and targeted your promotions are, the more effective they are likely to be. The key is to exercise control in the planning, initiation, and monitoring of your ecommerce promotions. Control gives you the ability to create, personalize, execute, monitor, and analyze many different promotion types simultaneously. 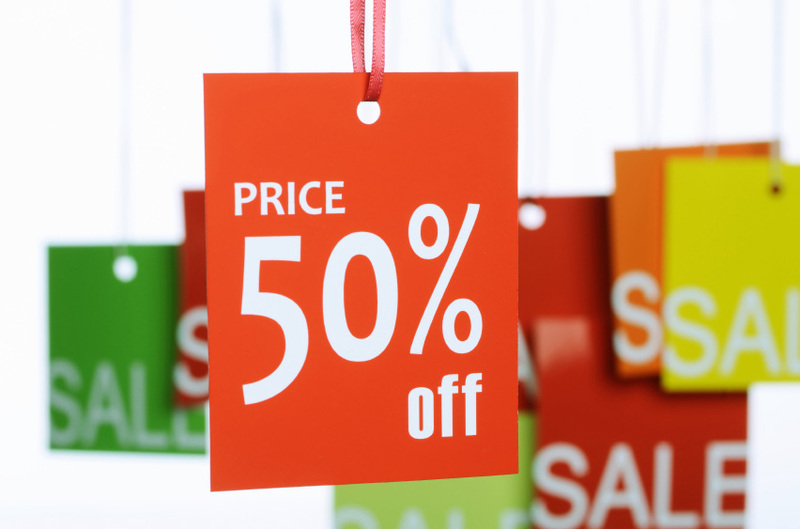 To have such control and take full advantage of online promotion potential it’s essential that online merchants have a robust and flexible promotion-management engine that permits high levels of customization, and affords full analytics and reporting to allow the merchant to understand what promotions are most effective.